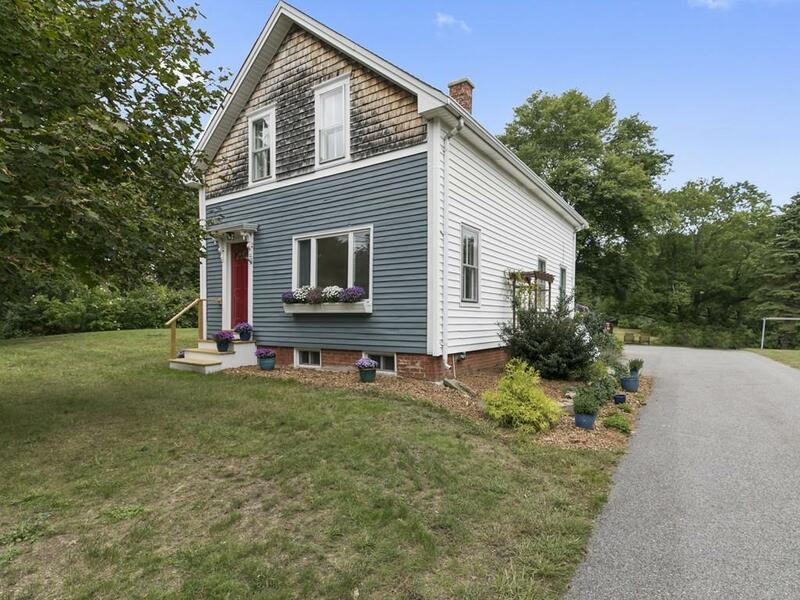 Come view this recently updated farmhouse with one car garage in desirable South Rehoboth. This home is a must see with its recently updated kitchen featuring granite counter tops, stainless appliances and newly tiled floor. First floor also features an updated bathroom with spa and skylight. Additional features of the first floor include living room, dining room and bedroom, which feature beautiful parquet wood floors. The professional finish carpentry is breathtaking on the second floor, which features two additional bedrooms and newly exposed rafters.